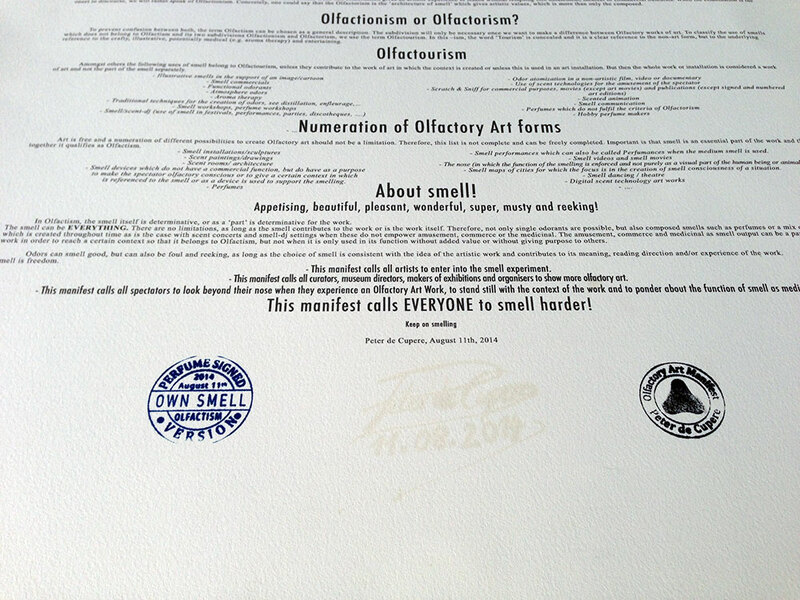 Peter de Cupere shows two new olfactory artwork, The evolution of art' and 'Art refreshing your mind' (more info soon). Besides these new works he also shows an edition of his Olfactory Art Manifest, the work Smoke Room and his famous olfactory artwork 'The Paintbrush of Gustave Courbet'. 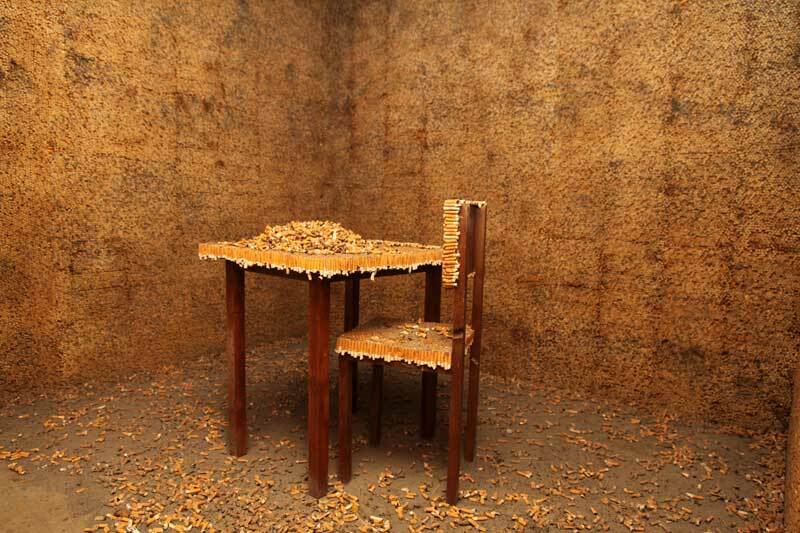 A room made of more than 750.000 cigarette butts! The view, that captures images, and the reproduction of the seen dominated the visual arts over many centuries. At the beginning of the 20th century, the primacy of the visual perception of the world has been questioned and renegotiated by many artists. The Futurists may be considered as those avant-garde, who with the appreciation of sounds, noises and smells put themselves at the beginning of a development which in the 1960s culminated in the formulation of new concepts of art and in the emergence of multi-sensory forms of art. 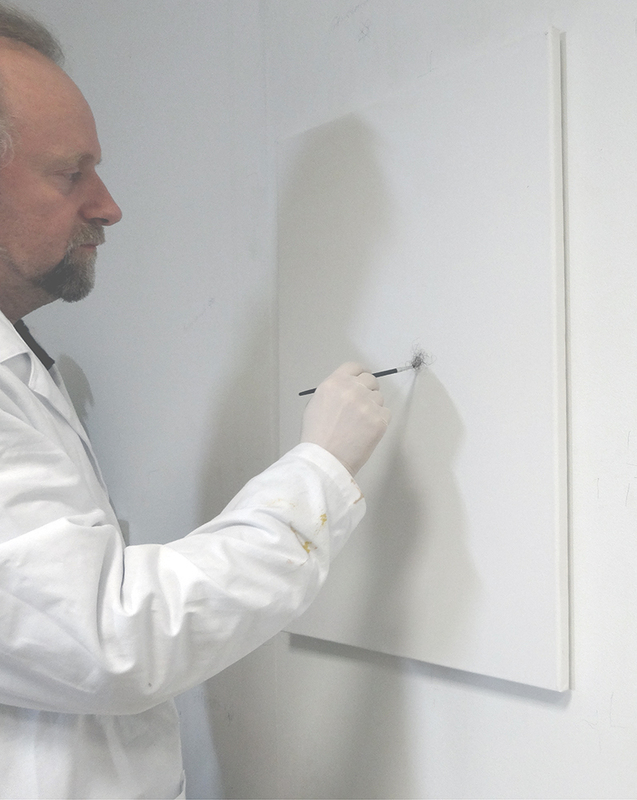 Hearing, feeling and smelling won and win an increasing importance in the artistic practice. The exhibition at the Museum Villa Rot traces the importance of the olfaction and its different roles in the artistic debate now and during the avant-garde. 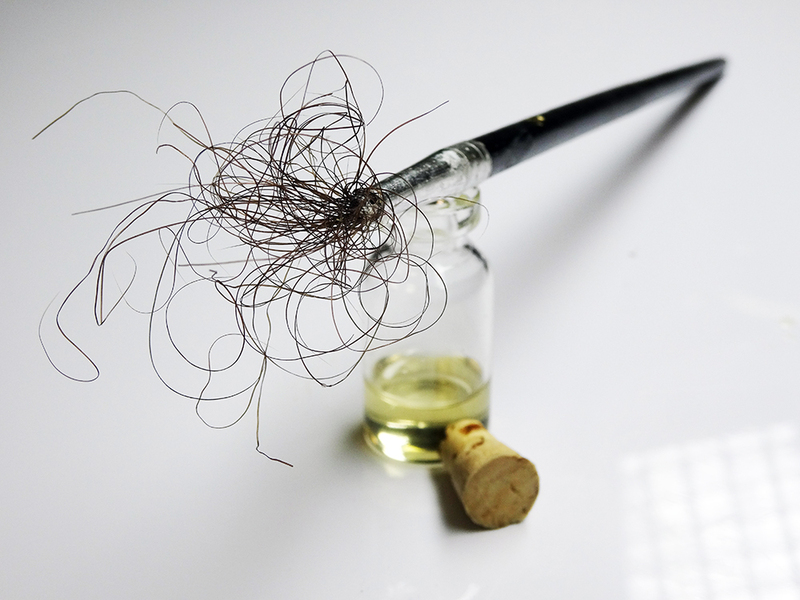 As biochemical messages scents arouse feelings, memories and subjective or collectively conditioned associations. Scents provoke, they can be attractive or repulsive, can influence, deceive and seduce emotions. They affect social and sexual behavior, they are triggers for sympathy and antipathy and can even change the hormonal status. The consumer goods industry increasingly takes advantaged of some of these qualities. through the nose in the 21st century is more relevant than ever. The exhibition at the Museum Villa Rot presents installations by international contemporary artists, who examine the sense of smell and fragrances, their cause, composition, effect and memory potential under different aspects. It also provides an art historical excursion which delivers insight into Futuristic and Surrealistic approaches and theories. Olfactory heritage is volatile, but an essential part of our material culture, and (art historical) past. 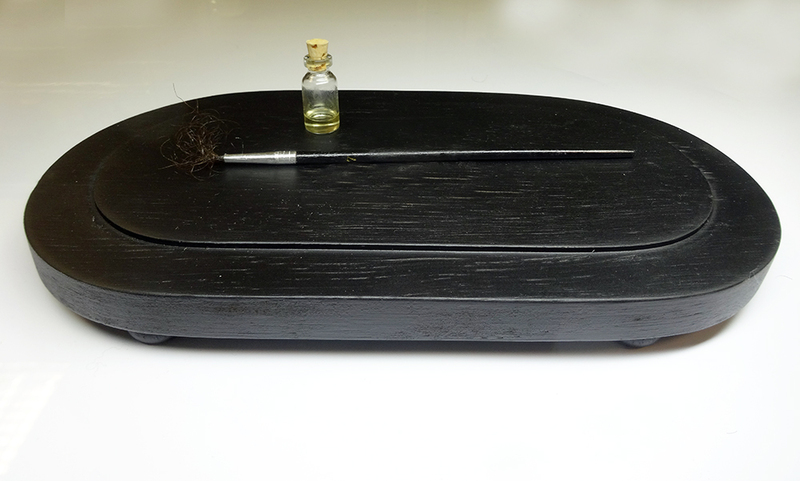 The exhibition is (co-)curated by Caro Verbeek (olfactory art historian) as part of her PhD-project ‘In Search of Scents Lost – Reconstructing the Aromatic Heritage of the Avant-garde’. It will be accompanied by an exhibition catalogue.